We are incredibly excited to announce the launch of ORION UAS, the next generation of persistent tethered drone systems. Elistair created a fully automated tethered drone system representing an invaluable and a huge advantage for emergency surveillance and communications. Easily manageable, ORION UAS is mission-critical and offers flexibility and a wide application scope. Designed for semi-persistent aerial surveillance and telecommunications needs, ORION UAS can achieve the most demanding missions for law enforcement, private and public safety, national security, assets protection or emergency communications and crisis management. Increase your mission capacity with endurance up to 10 hours and more. 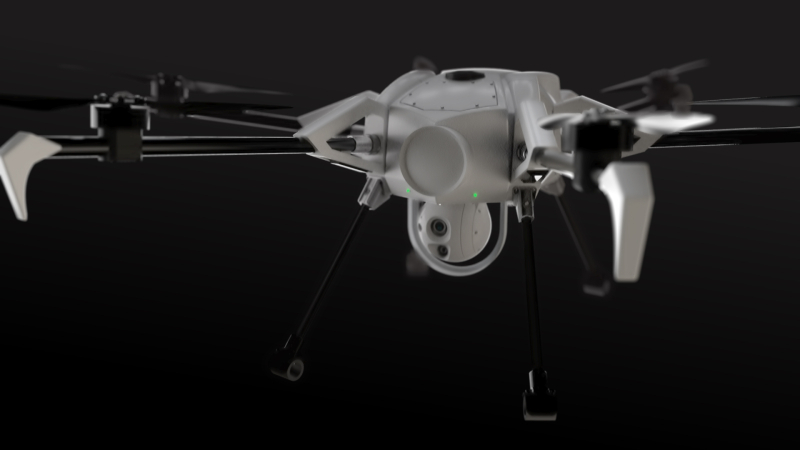 Fully designed for extended flight times in various environments, ORION UAS is based on strong industrial components. It integrates Elistair’s patented micro-tether system Safe-T and ensures a secured and continuous power supply from the ground. The persistent drone system has high grade industrial motors and multiple redundancies including autopilot sensors, motorization, power distribution, logical controls, and an emergency parachute system. ORION UAS is designed to sustain fierce winds with a maximum stability for its size-factor. Cover large areas and don’t miss the action, with ORION powerful vision capabilities. It has a day and night surveillance camera combining state of the art gimbal stabilization and crystal-clear imagery with low latencies. Using its X30 optical zoom, ORION UAS can detect a moving person over kilometers. With the Safe-T micro-tether (our high-speed and interference-free data transmission technology), Flir and Sony leading industrial sensors, ORION UAS camera is the ultimate solution for persistent aerial surveillance. The drone system has high grade industrial motors and multiple redundancies including autopilot sensors, motorization, power distribution, logical controls, and an emergency parachute system. ORION UAS is designed to sustain fierce winds with a maximum stability for its size-factor. 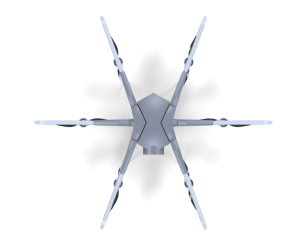 Elistair is a civilian drones start-up which designs, manufactures, and sales tethering stations for drones, for civilian security actors, military forces, private safety companies, and major industrial groups. Based on Elistair patented micro-tether technology, the company’s tethering solutions are deployed for long duration aerial observation missions and emergency telecommunications. Elistair quickly developed and consolidated its position to become one of the main tethered drones actors first on a national scale, and then internationally. The company is supported by the DGA (French Defense Procurement Agency) in the frame of a RAPID project, and winner of the Horizon 2020 European program award.